2017 is almost to a close; can you believe it? 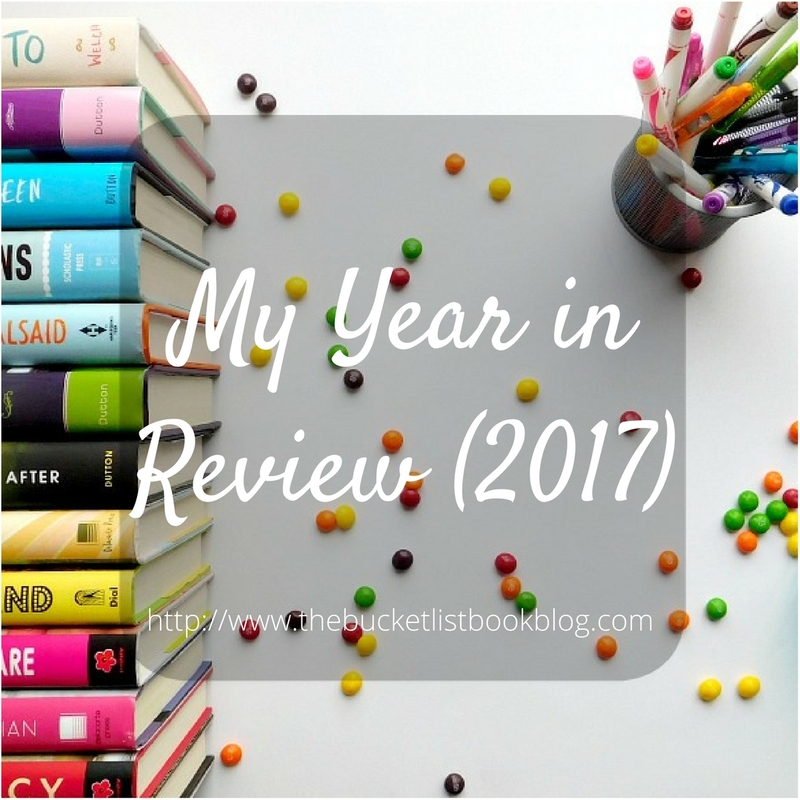 Despite the year just being "meh" for me, book-wise, 2017 was the best year for me as a reader. 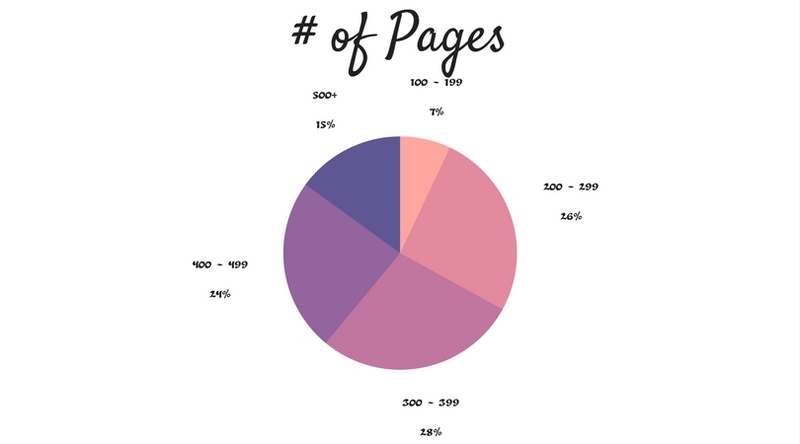 In the beginning of the year, I set out to try to read 100 pages per day. And there were some days I just couldn't make that. However, the goal did make me read more than I usually would. Without further ado, let's wrap up the year with Jamie's End of Year Book Survey via The Perpetual Page-Turner. A big fat zero for that one. I rarely reread but I'm hoping to catch up on all the series I've forgotten about which means reading the first books over again. I'm looking forward to it. Also, maybe 2018 will be the year I finally reread some of my favorites from high school such as Anna and the French Kiss by Stephanie Perkins and The Book Thief by Marcus Zusak. It would be interesting to see if I still love them as much as high-school me did. Reading most from fantasy is quite shocking to me; I'm always telling myself I have to read more fantasy because I absolutely adore the genre and can't get enough of it. 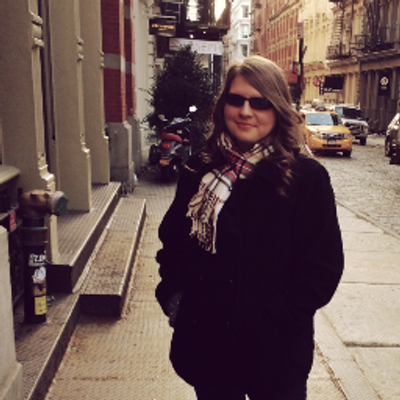 And I finally did it! I read mostly fantasy all year which is amazing! Best Book Read in 2017? 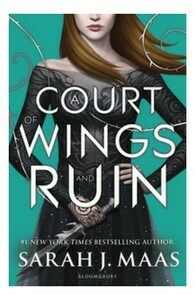 A Court of Wings and Ruin by Sarah J. Maas (review): I was so looking forward to this! I pre-ordered it and waited by the mailbox, just hoping it would arrive. (The book showed up late.) 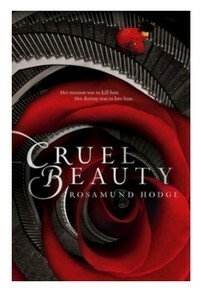 A Court of Mist and Fury was pure perfection so either this would follow in its footsteps or I would be disappointed. Sadly, it wasn't my favorite. 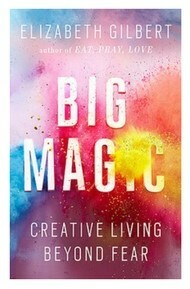 Most surprising book I read? 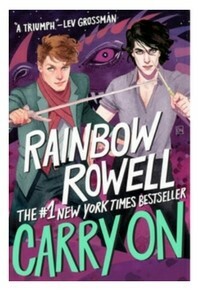 Carry On by Rainbow Rowell: When I first read Fangirl, I was impressed with all the excerpts of Carry On but wasn't really sold on it. I wasn't going to read the companion but then this paperback edition released and it was gorgeous so I had to give the book a try. And it was amazing! Book you 'pushed' the most people to read? 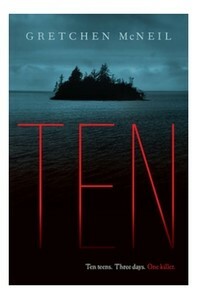 Ten by Gretchen McNeil (review): I did a back-to-back read with my mom because Ten was becoming a Lifetime Movie. I wasn't sure what to expect but Ten is a rip-off on the classic And Then There Were None by Agatha Christie. Best series started? Best sequel? Best series ender? Favorite new author I discovered in 2017? Maggie Stiefvater - The Raven Boys: I know it's hard to believe that I haven't read Stiefvater up to this year but I am so happy I finally read her books. They are truly fantastic! 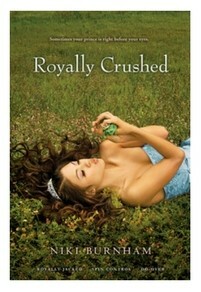 I can't wait to read her other books. 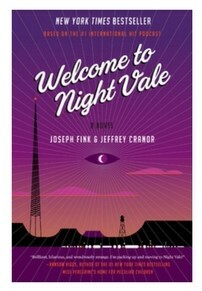 Best book from a genre I don’t typically read/was out of my comfort zone? 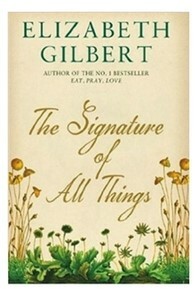 The Signature of All Things by Elizabeth Gilbert: This one has been on my shelf for so long that I just picked it up and deemed it time to finally read. And I know why I was putting it off, it just doesn't sound like something I would enjoy. A coming of age story of a botanist. I don't even like to garden but I was blown away by the writing and the characters. Favorite cover of a book read in 2017? Most thought-provoking/life-changing book of 2017? Book I FINALLY read this year? Shortest & Longest Book Read in 2017? Best Worldbuilding/Most Vivid Setting read this year? Books I'm Most Anticipating For 2018? 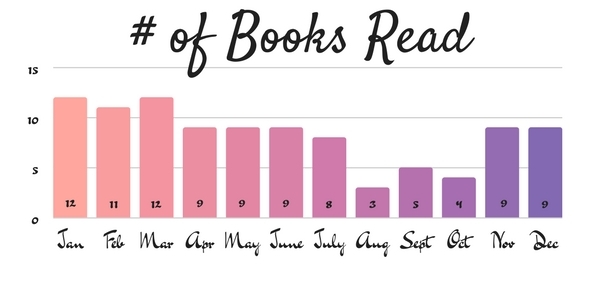 Looks like you had a great year of reading! I think I read a lot more fantasy this year than I normally do, and I still have a bunch on my TBR to get to, as well! I haven't read Gentleman's Guide yet, but so many people have loved it, I really need to get to it! 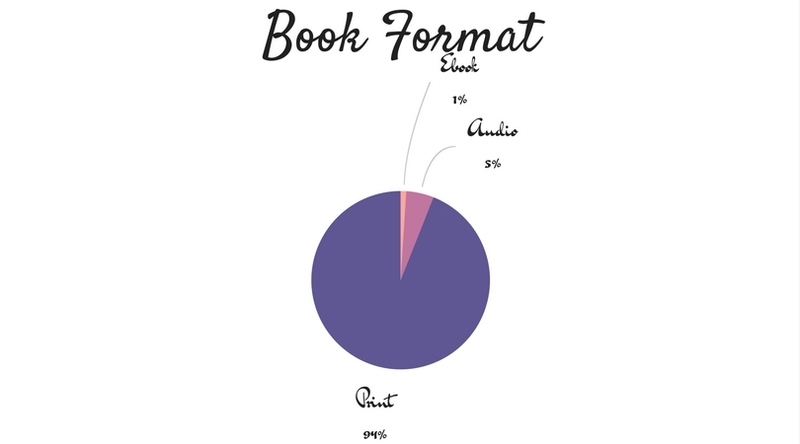 I'm sorry your reading was a bit meh in 2017 (I felt the same) but 100 books in a year is incredible! The Gentleman's Guide was a big love of mine this year and I already plan on rereading it for 2018. Six of Crows is brilliant, and I'm still not over the gold that was Crooked Kingdom! Carry On also really surprised me when I first read it and I really adore it. The Raven Cycle is currently my favourite series of all time, but several years ago it was definitely The Infernal Devices, which I need to reread. 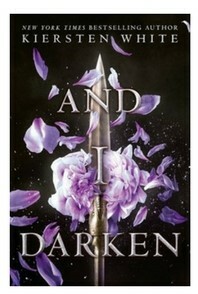 Also I seriously need to read the sequel to And I Darken ASAP before I forget what happened in the incredibleness that was the first book.